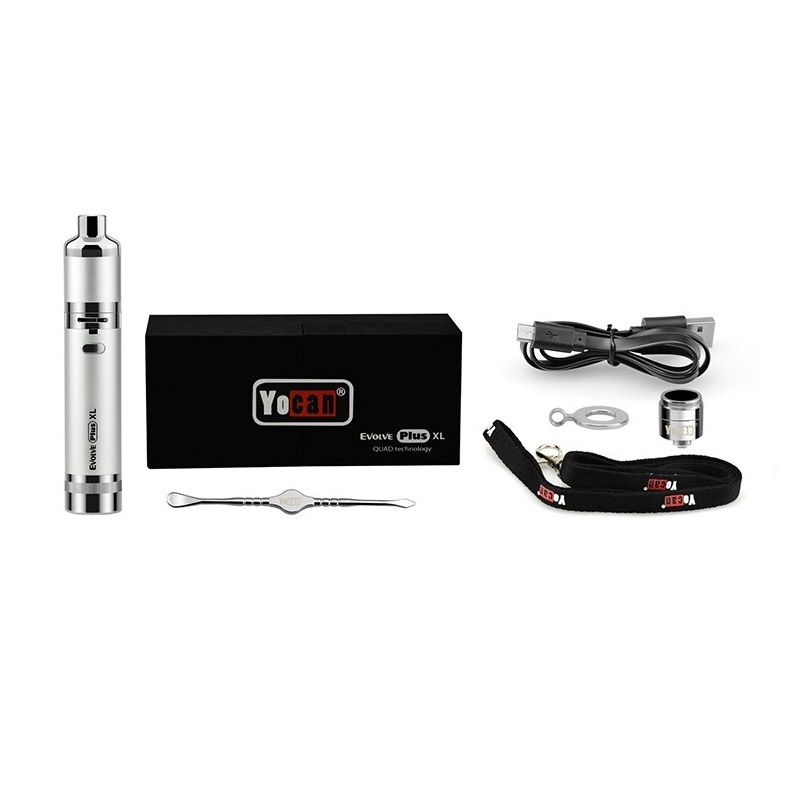 The Yocan Evolve Plus XL is a revamped Evolve Plus that takes many of the same great components from the original and combines them with some new and exciting features to deliver an extremely efficient and convenient device that is guaranteed to impress. 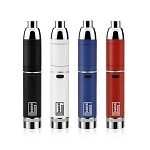 Yocan completely eliminates the traditional thread design found on most pen style devices and replaces it with an ultra convenient magnetic connection. 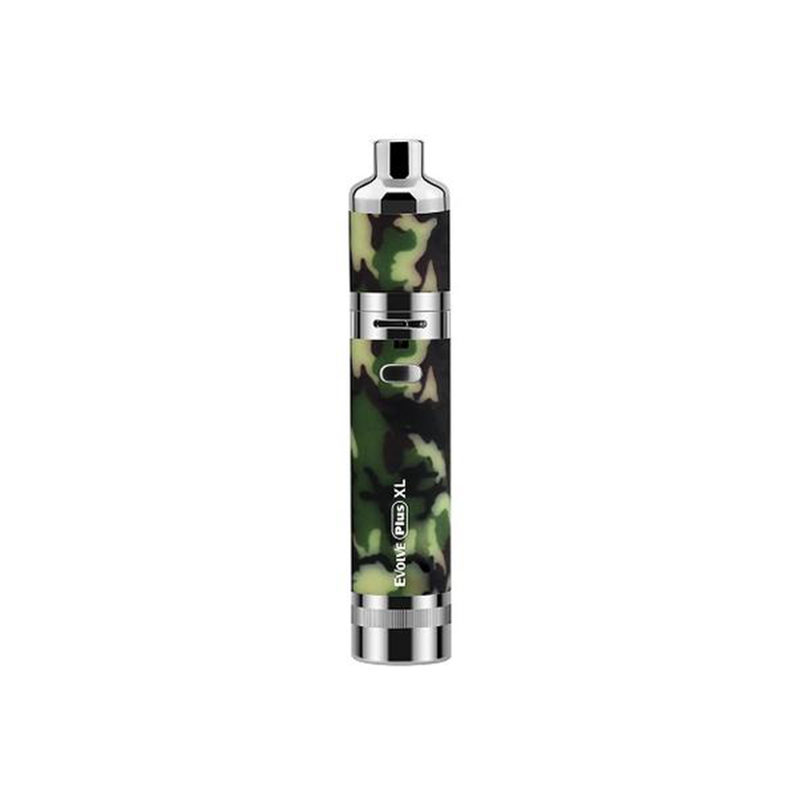 Never again will you have to waste time trying match together residue-filled threads, simply refill your device, drop the cap back into place and the internal magnets will do the rest. 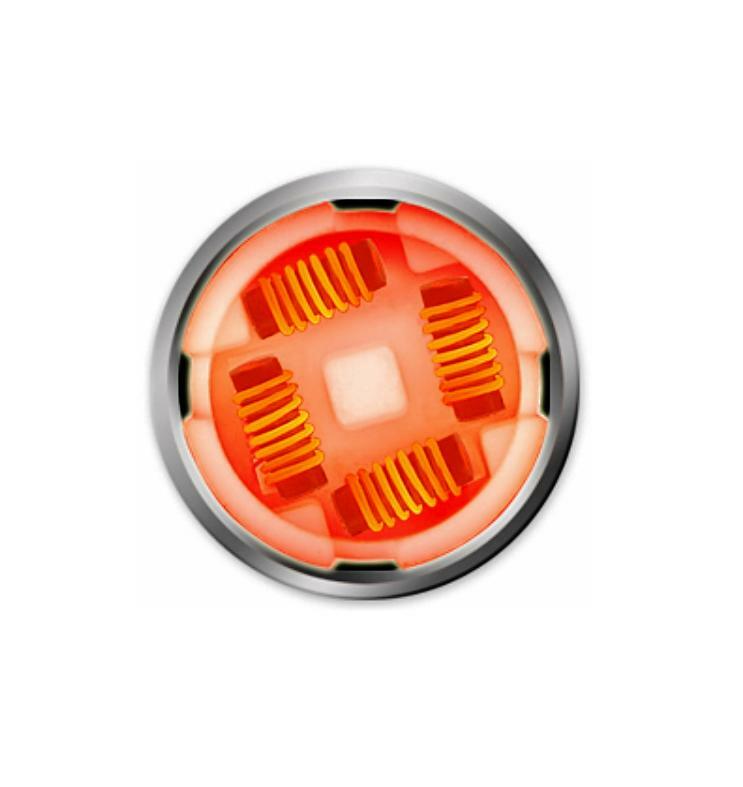 Unlike most other similar devices, Yocan's Evolve Plus XL is stocked with a fully adjustable airflow control ring that allows you to customize your aroma quality to match your current preference. 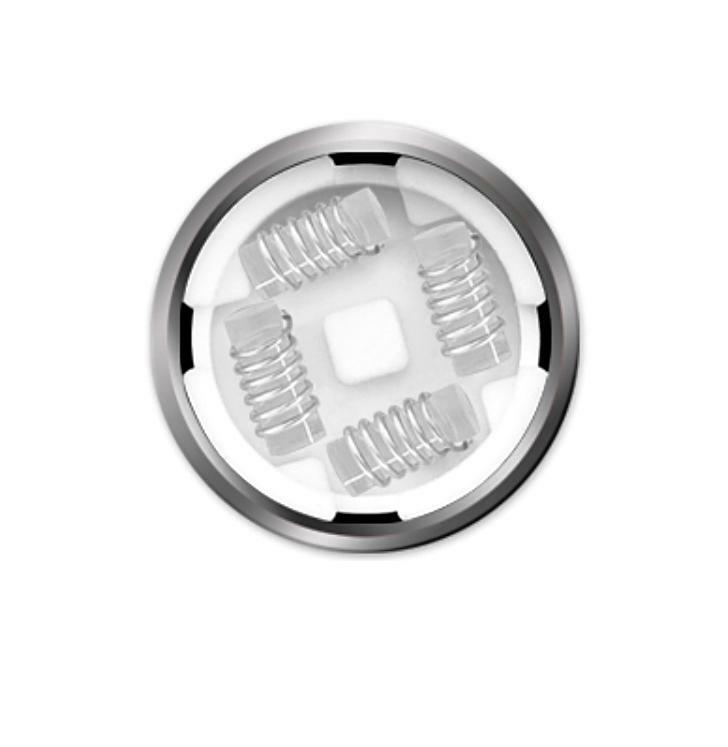 Keep the airflow ring opened up wide to maximize your output or depending on your surroundings you may need to keep it closed for a discreet & thin aroma, Yocan ensures you are able to achieve both. 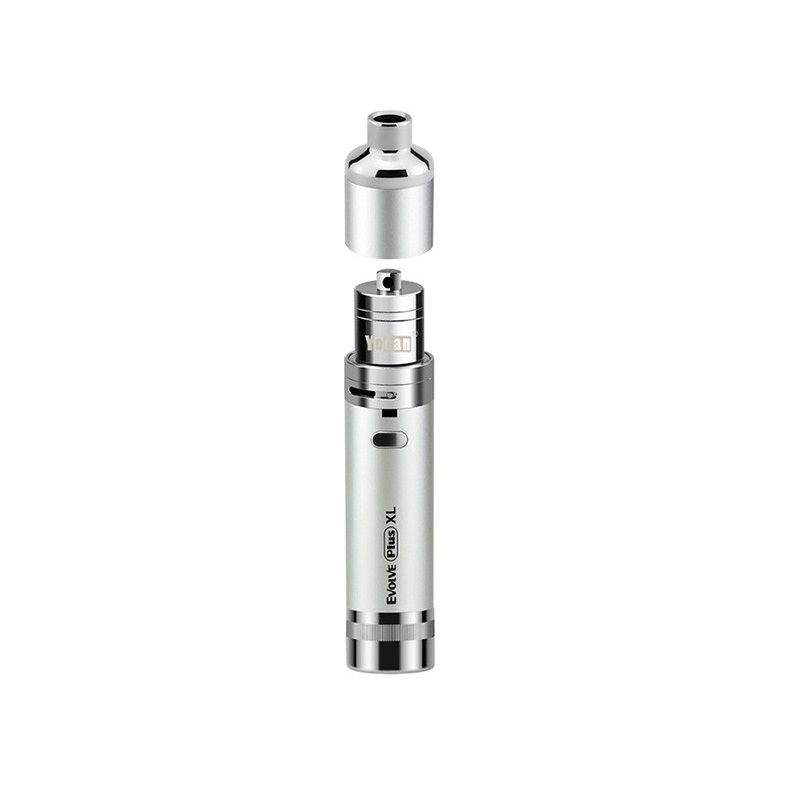 One of the most notable improvements that comes with this edition to the Evolve series is the new massive quad quartz elements. 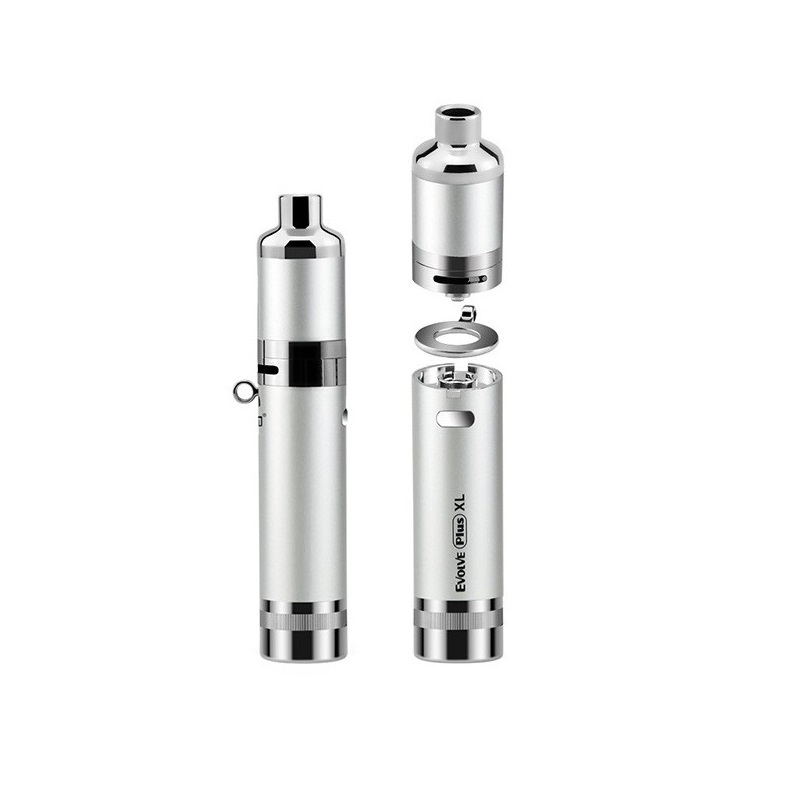 These heater heads come equipped with double the quartz rod elements as it's predecessor, all placed in a giant ceramic dish that allows for use with much larger quantities of material. These gigantic heating elements still come equipped with the innovative cap system that will help to eliminate waste and ultimately ensure you are getting the absolute most out of your essential oils. Yocan's Evolve Plus XL is powered by an upgraded 1400mAh lithium-ion battery that can easily deliver days of use before needing a recharge. 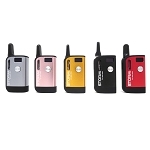 The 1400mAh capacity is a huge step up from the Original Evolve Plus' 1100mAh battery, this upgrade will keep you pumping out flavor packed aroma for much longer periods, perfect for travel use. This battery also features a micro-usb charging method with pass-through charging function that will allow you to continue enjoying your material while you get a quick recharge. 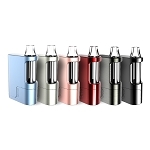 Just as the original did, the Evolve Plus XL's battery features a built-in silicone storage jar attached on the base of the device. 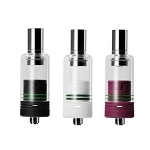 This jar is now 100% removable and it is equipped with dual compartments to provide enough room to store small amounts of varying blends at a time. 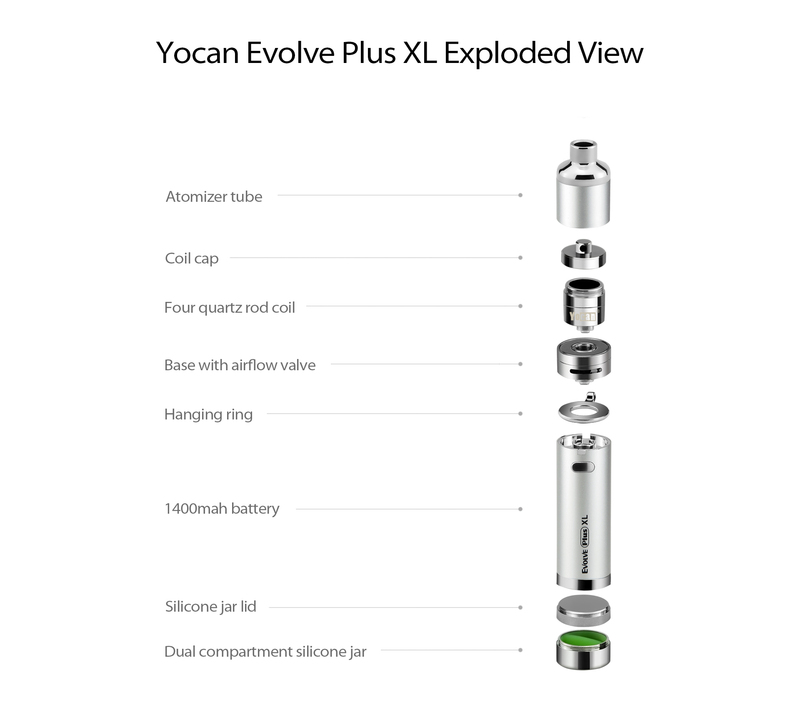 If all of that isn't enough for use Yocan also includes a hanging ring and lanyard that will help to keep your new device with you no matter where you may go. 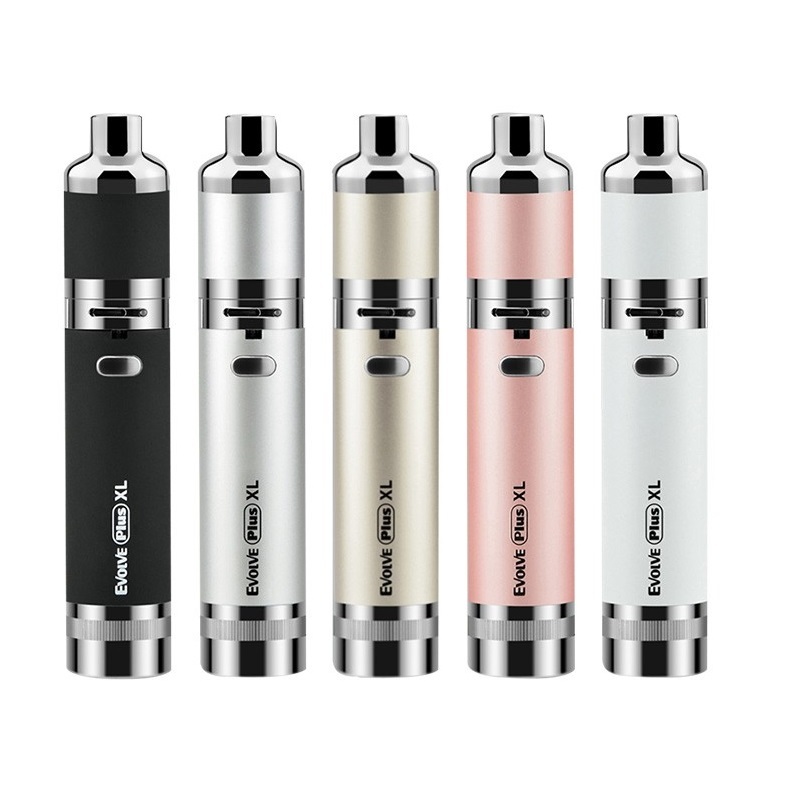 For those who are constantly on the move it can be a hassle to dig around in a bag or jacket pocket looking for your pen device for a quick and discreet session, with Yocan's Evolve Plus XL your favorite essential oils are always right within arms reach ready to go whenever you are. 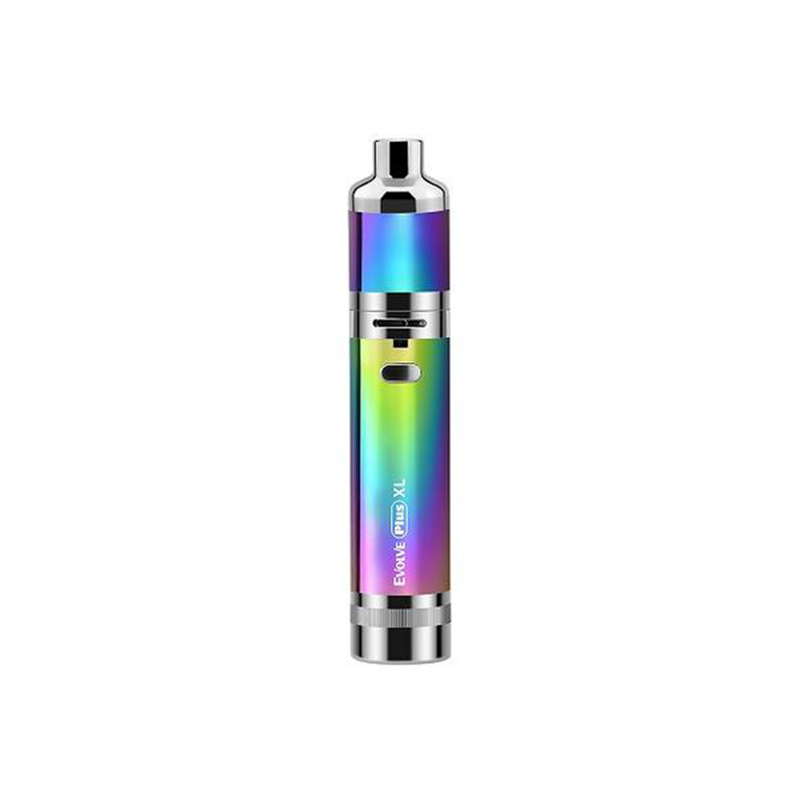 If you are choosing the Luminous color option, it is important to allow your Evolve Plus XL to absorb some sunlight in order to achieve optimal results. Great furnace, providing instant satisfaction. Easy to fill, lasting resvoir with extra stash container, one improvement would be easier identification of unit being on. Light is not visable in some conditions, enabling easier triggering in ones pocket.